We are happy to offer you our new service full romance tour to any city of Ukraine! Now you can visit Ukraine and meet hot girls with help of our partners’ local agencies! We will make your trip to Ukraine enjoyable, comfortable and successful! 7 days, $214.00/day, you receive an 8th day absolutely FREE! You can order more then 8 days package for $214.00/ day. FREE airport transfer to any city of Ukraine. We also arrange an interpreter to greet you after you pass through customs. Accommodations provided at hotel or a comfortable apartment located in city you’ v choose. Total accesses to our database and our partners’ database, a chance of meeting any woman in city you want to visit. Interpreters at your service, 24 hours a day. Meetings with the ladies of your choice are conducted either in our partners’ local agencies offices or casual settings around town which you visit, such as cafes or restaurants. The entire staff of agency-partner is here to help you 24/7 to make your trip a success. We guarantee your personal safety from the time of your arrival in Ukraine until your departure. 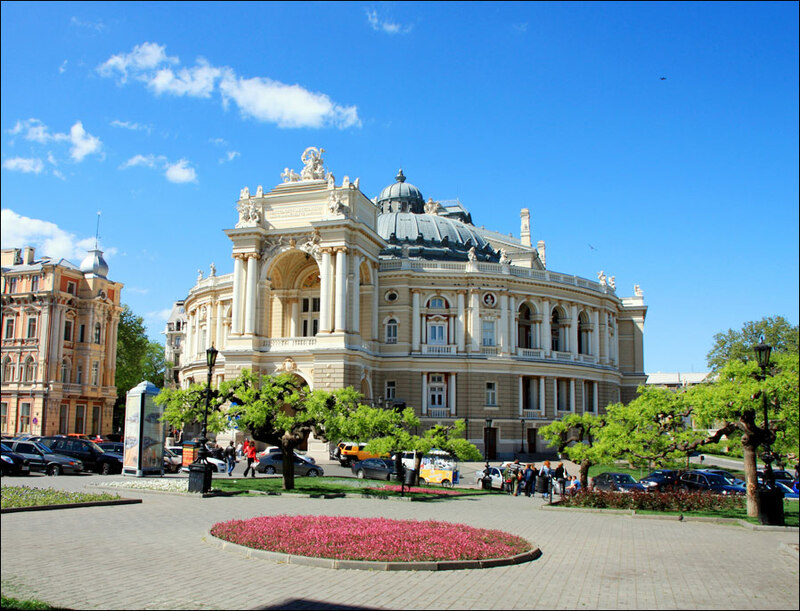 Within a short period of time the city, with its beautiful harbour on the Black Sea, has become Ukraine's southern window to Europe and an important cultural centre. Kiev or Kyiv is the capital and largest city of Ukraine, located in the north central part of the country on the Dnieper River. The art and architecture of Kiev are considered world treasures. Many famous artists, poets and writers estimated the unique beauty of this city.